Life can be happy only if the Guru is compassionate. The impossible becomes possible. He can take you across the ocean of existence in a moment. 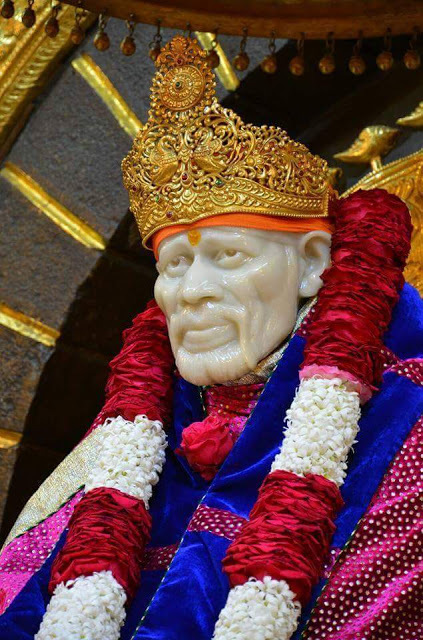 Can he be a real Sai devotee, if he can bear even a moment's separation from Sai? 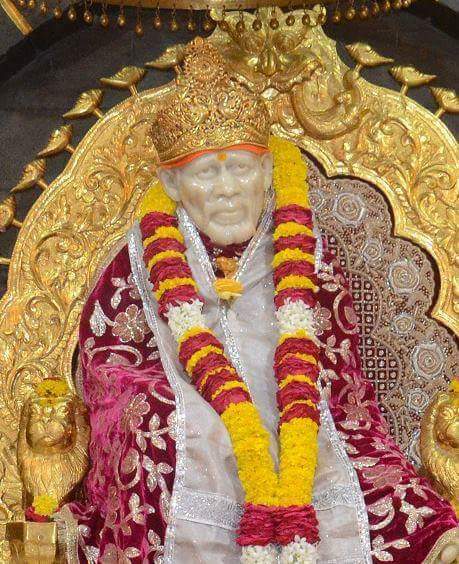 How could he be said to be attached to Sai's feet, if he is unable to detach himself from the world? There is no better means than meditation. He who practises this himself will undoubtedly uplift himself. Baba's permission was always the means for arriving at the correct conclusion. The Guru knows better than us, from head to toe, our stage of development, our part in life, and our inclinations. He is the means of the final salvation. Wherever you are in the world, near or however far, even beyond the seven seas, the Guru is extremely loving towards the devotee. Chapter - 45 Sree Sai Samartha Satcharita.